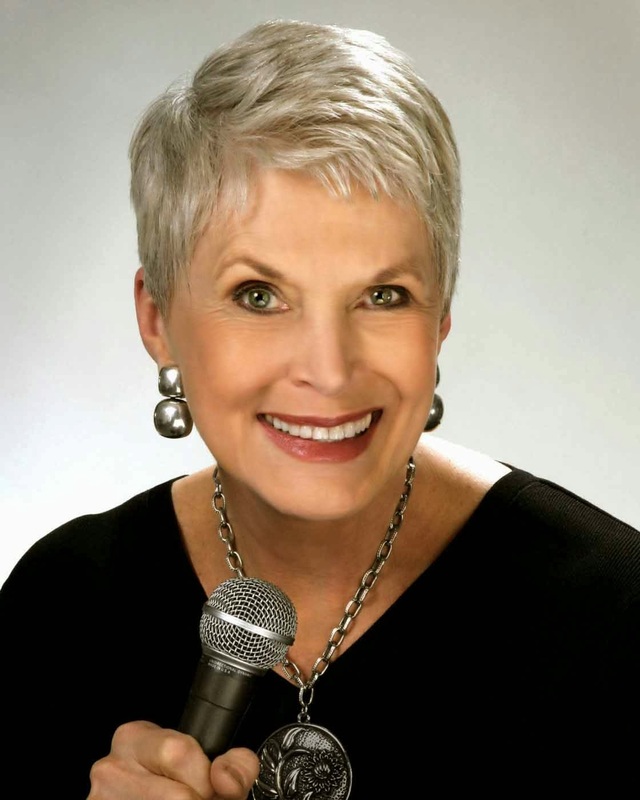 "Hats off" to Bob Ellis, who sent me an internet link to a very funny performance by Southern story storyteller Jeanne Robertson. You probably know who she is but for someone like me who has lived a Televisionless existence for many years, she's brand new to me. 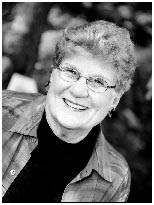 I understand that she was "Miss North Carolina" in the 60's and has been a nationally famous performer for quite some time.